The MuleSoft Summit London 2017 is almost here. It is the perfect opportunity for your business and IT teams to talk directly with MuleSoft experts, to find out how your business can transform with MuleSoft’s Application Network. MuleSoft promise the MuleSoft Summit London will be the most engaging yet. Attendees will walk away with a number of actionable ways to improve and transform their business. 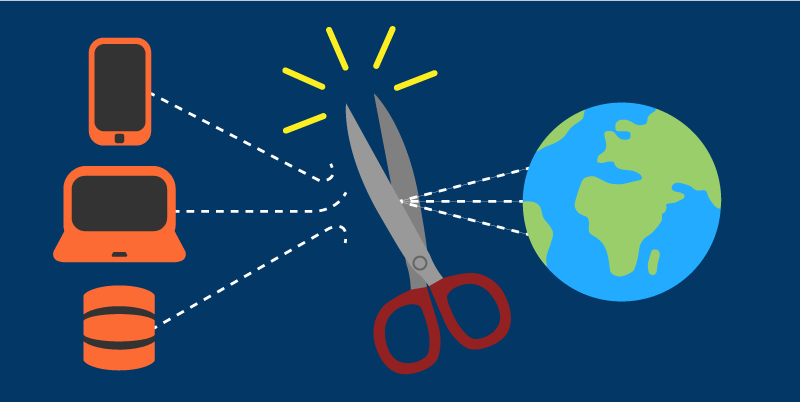 Whether you’re an IT leader, integration architect or developer, there are actions you can personally take away to drive that transformation. The day will include a number of keynote presentations, interactive demos and certification opportunities. Make sure you don’t miss the opportunity to exchange ideas and pragmatic insights to drive business transformation. 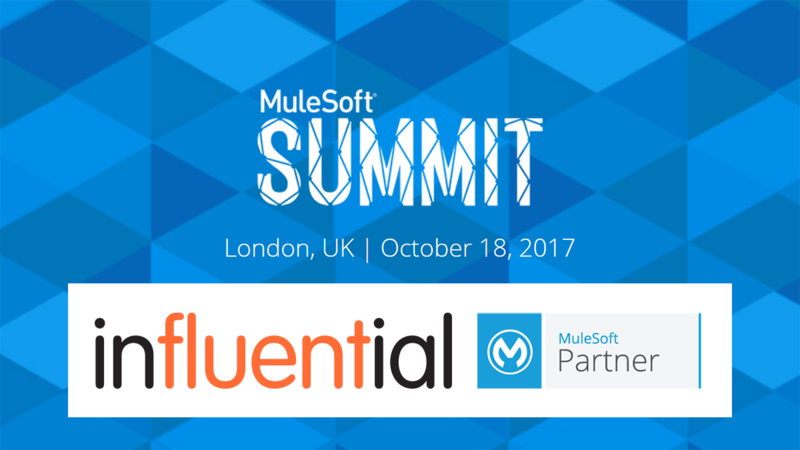 Influential’s MuleSoft Software Developers and our specialist MuleSoft Recruitment team will be at the London MuleSoft Summit. 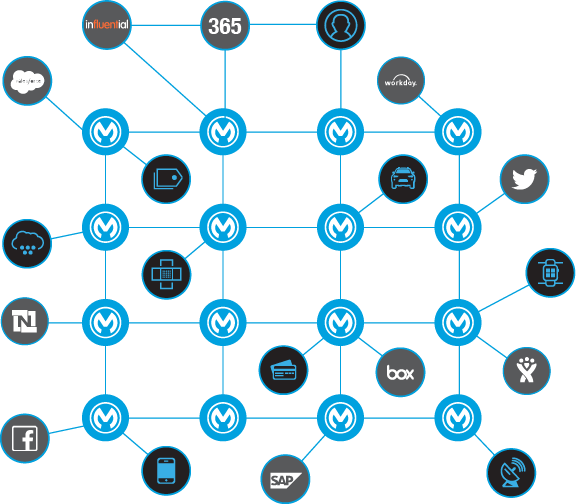 Where you can learn first-hand how MuleSoft customers are leveraging API-led connectivity and the Anypoint Platform to build their application network. 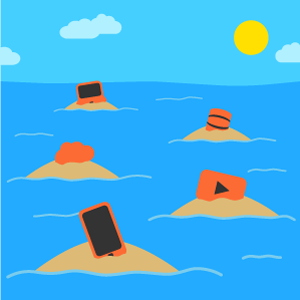 Discover how your business can deliver customer, partner and employee experiences like never before.